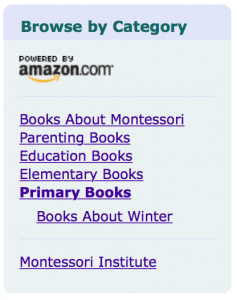 Help jumpstart your child’s summer reading by choosing new books to read this summer. Children can shop with you and purchase books on Campus at the June 9 End of Year Celebration. Shop online or email your order to hello@beckysbookcorner.com. 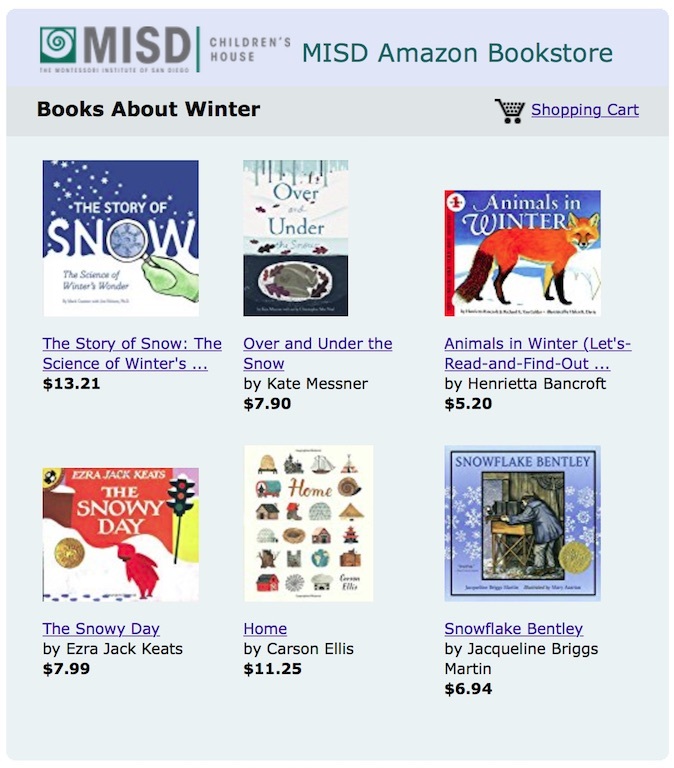 Highly recommended books about snow, winter weather, & animals survival strategies.